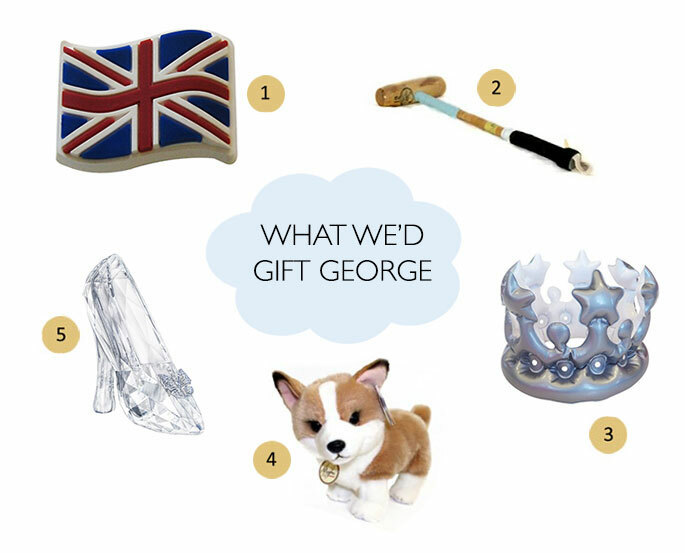 It is officially the prince's 2nd birthday and to celebrate how much we love all things George we’ve put together a fun list of gifts we would buy the adorable mini monarch. 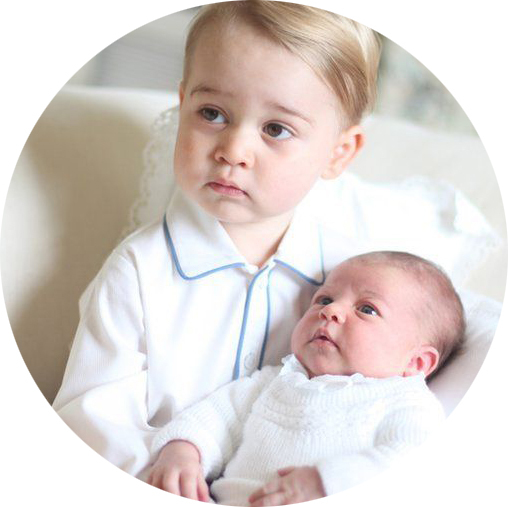 We’ve included everything from crowns to glass slippers to prepare him for his royal life ahead. 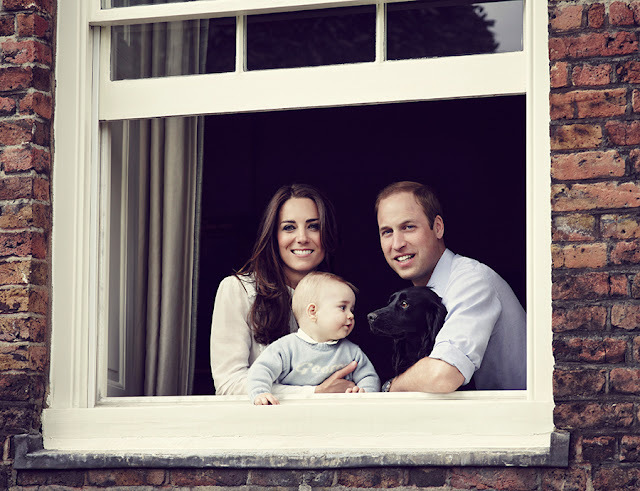 Okay, maybe we wouldn't really give the future King of England these - but it'd be fun if we could! Crocs Great Britain FlagJibbitz (£1.99) – We all know that George loves his comfortable Crocs so we’d get him a patriotic clip to attach to his little blue shoes. Pampeano baby polo mallet (£29) - If George is anything like his Daddy he’ll have a passion for Polo! Practise makes perfect with this Baby Polo Mallet. Notonthehightstreet.com inflatable crown (£4.95) – Being the future King of England George is going to need some practise keeping his head high whilst wearing a crown. This inflatable one shouldn’t weigh his little head down like the real ones at home! Argos corgi plush toy (£14.99) – We bet George loves playing with his great-grandmother's corgis, we would get him his very own cuddly corgi to play with all day long. Swarovski crystal Cinderella slipper (£1,395) – We are sure he is to become a Prince Charming in no time. So why not practise wooing the girls at preschool with this beautiful crystal slipper. He's Stealing His Daddy's Style!